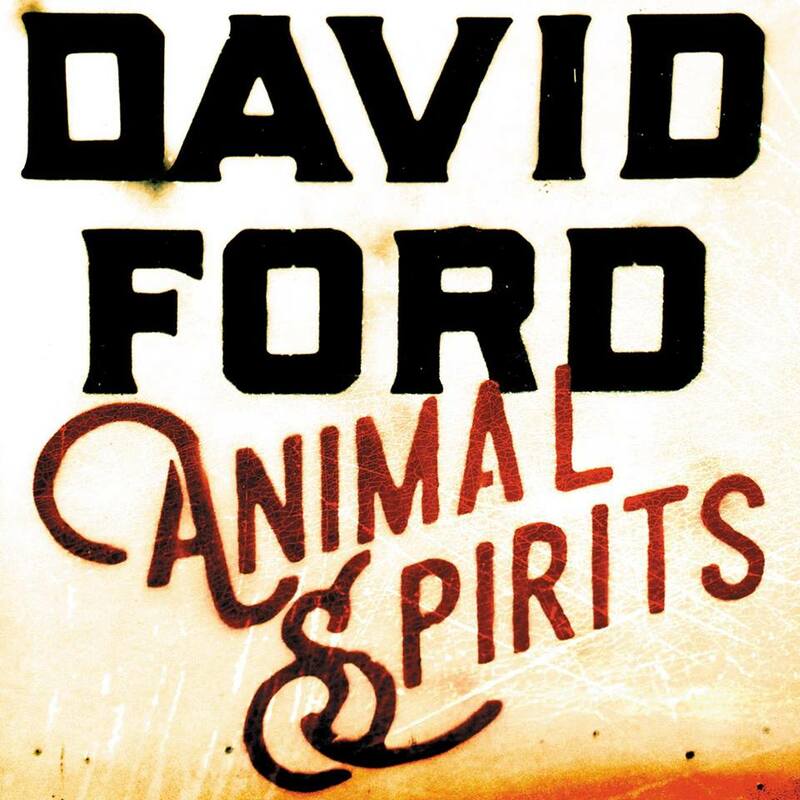 Animal Spirits is the title track from David Ford's forthcoming album, which he's described as being about macroeconomics and their impact on human behaviour. 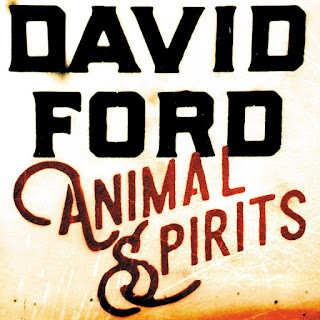 Animal Spirits is the second single to be taken from the album, following last year's single and album opening track Downmarket. Self-recorded at home in Eastbourne, it bears all the hallmarks of what has made Ford such a lasting and endearing solo artist in the thirteen years since his debut I Sincerely Apologise For All The Trouble I've Caused. He's unafraid to tackle the issues of the day like this that often get ignored by fellow songwriters in favour of songs that are easier on the grey matter. The album's release date is still as yet unannounced.